In the past few months we have seen summer’s heat give way to milder and shorter days of fall. Depending on your location temperatures may have dipped a great deal, or perhaps only slightly. 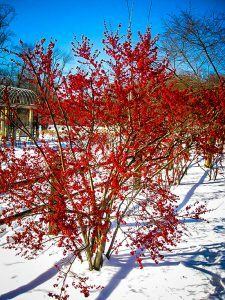 But what about planting for winter? Do I even need to do anything garden wise, or should I just let everything roll over into next spring? 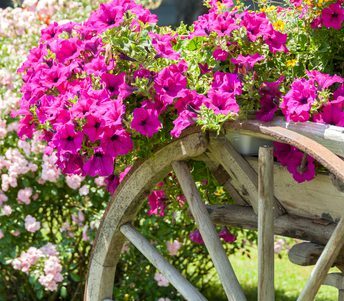 Starting plants from seeds, while seemingly complicated, is one of the most common and rewarding types of gardening. 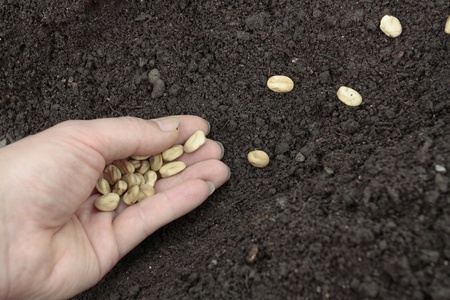 There are a few steps that need to be learned, and a small amount of equipment to buy, to be a successful seed gardener. As a result, indoor container vegetable gardening is an established practice that has many benefits. 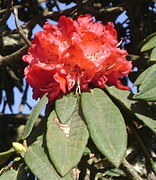 Plants that flower and produce buds are started from seed.